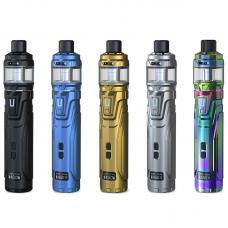 Vapeston maganus cloud blaster vape mod tanks, four fashionable colors available, top refill and top airflow designs, unparalleled top airflow control system brings you the best and most selections to satisfy your preferences, integrate X3 turbo coil technology, 0.15ohm and 0.2ohm coil heads available, max wattage support 260watts, the coils combined action of three independently operated heating wires, plus the turbocharging effects brought by the U-shaped air circuit used, X3 coil able to create the atomization to the greatest extent under the premise of maintaining the original taste of the e-liquid,100% untarnished vapor production and pure flavor. 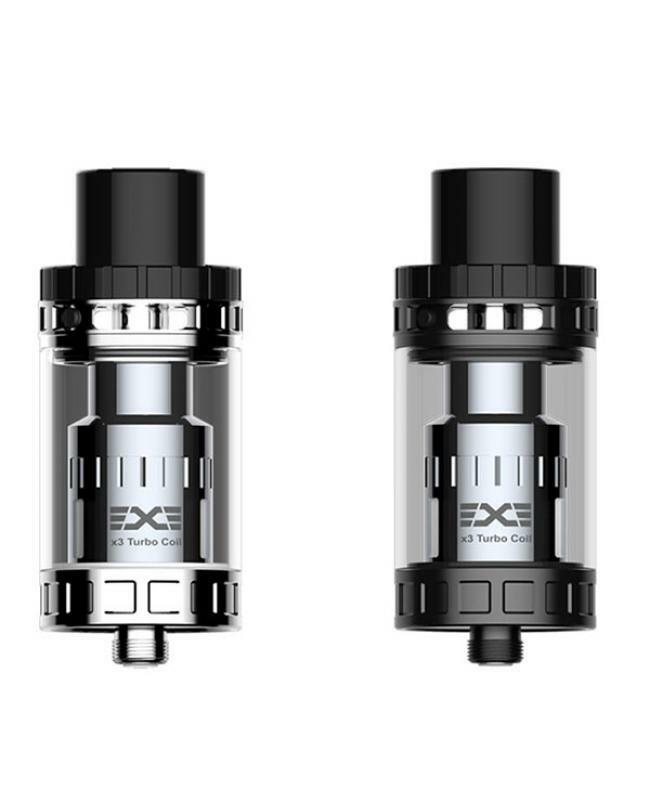 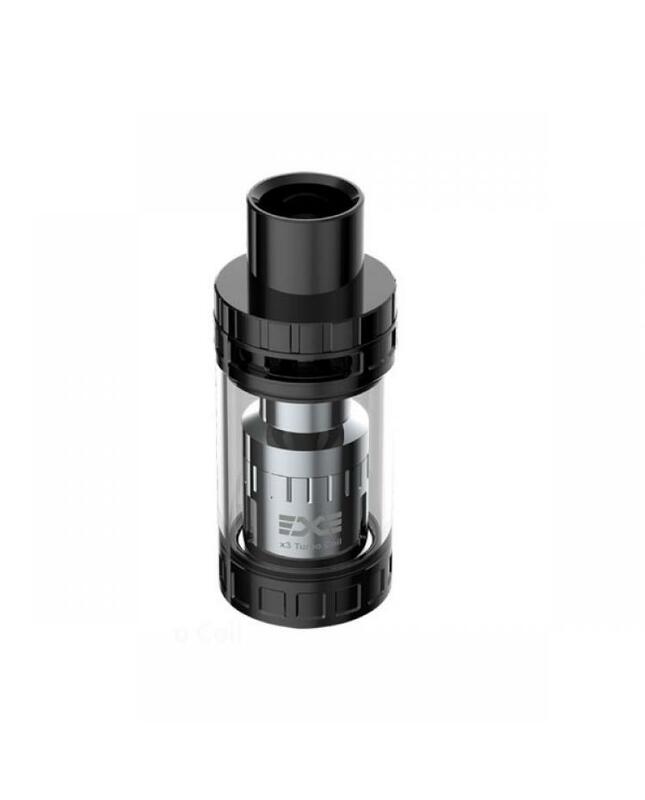 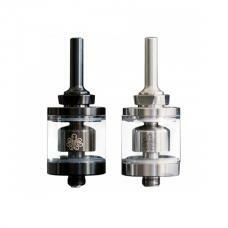 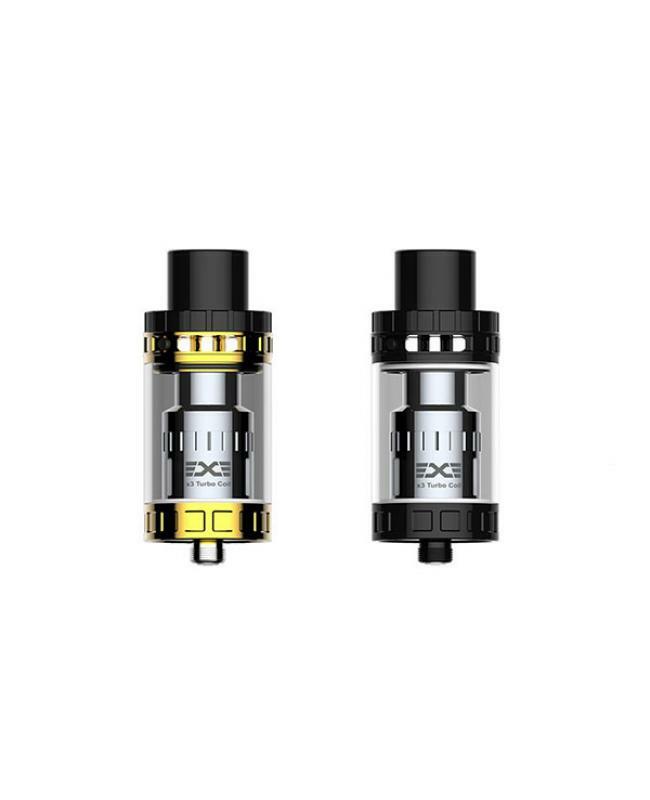 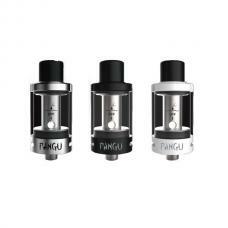 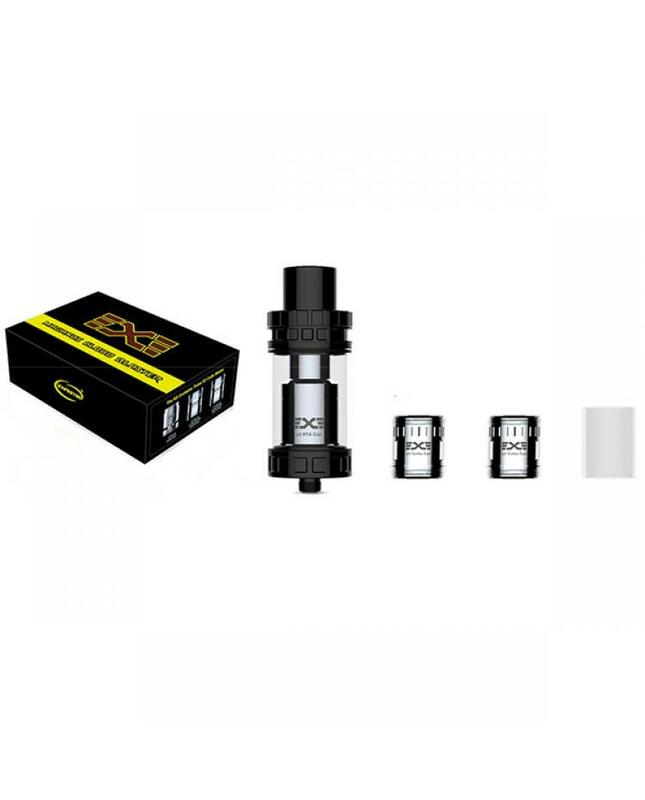 the vapeston sub ohm tank also comes with RTA deck, vapers can DIY the coil by yourself. 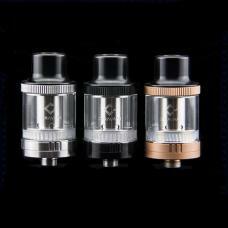 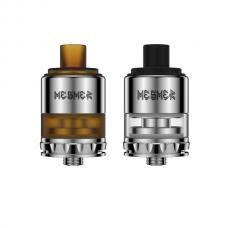 recommend works with xcube ultra, invader 2/3, IPV vesta etc.